In this week’s roundup of creative goodness, we have a guest tutorial from myself over on a fab design blog; an awesome illustrated skateboard deck design walkthrough; a roundup of cool CMYK designs; a list of influential design blogs; and web development app reviews from a range of pros from the industry. My guest article is currently live over on the awesome Tutorial9 blog. 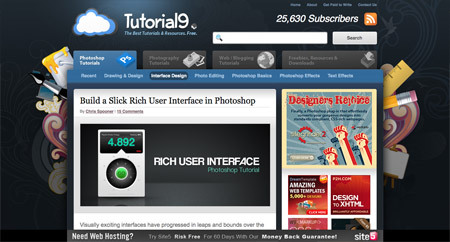 Check out the Photoshop tutorial on how to create a slick rich user interface. 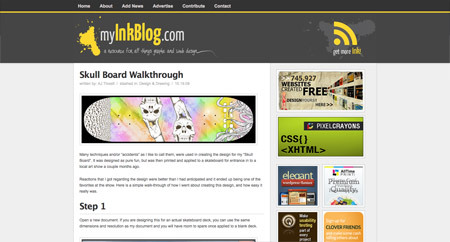 My Ink Blog hosts this fantastic tutorial on how to illustrate your own skull inspired skateboard deck. 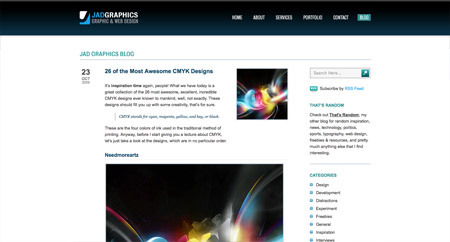 Head over to Jad Graphics for some amazing design inspiration based on the CMYK colour scheme. 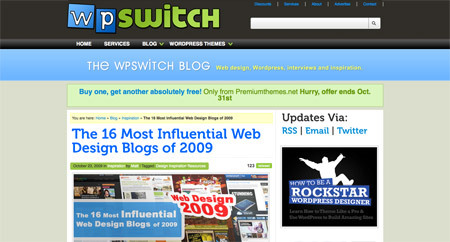 WP Switch list their roundup of the most influential web design blogs of 2009. Which ones are your favourite? 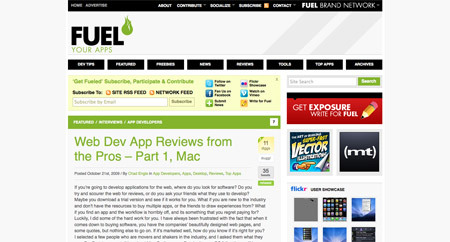 Check out a range of review of various web development apps from prominent figures in the web industry on Fuel Your Apps. Saw that Tutorial9 a few days ago, pretty awesome final visual nicely written too, well done mate. I’m off to WP Switch to check out the blogs, take it easy. Great roundup, thanks for sharing. Thank you very much for the shout out :) Thank you for the response. Thanks for including WPswitch in your roundup this week! Cool roundup Chris :D Great work on your guest post mate! I will always check out your blog. Great round up, always something new to find from here.